Even expert carvers find themselves in situations where it’s challenging to get a clean cut. Either there’s a bad spot in the wood or you can’t get a tool into the area. The best tool to reach for in these situations is often a rasp, but the utility of traditional rasps is limited because, like the metal files they are related to, they cut only on the push stroke. Enter the Kutzall Grit Hand Rasps. 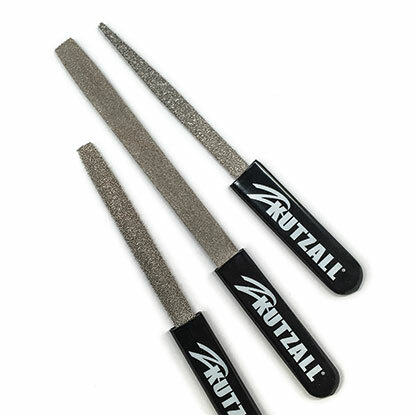 Kutzall has adapted their carbide-point bit technology and used it to create a set of grit hand rasps that cut on either a push or pull stroke. These tools, which come in a variety of shapes and grits, stand head and shoulders above traditional rasps, bringing much of the convenience of power carving to hand carvers. I find the small, tapered, fine-grit rasps excellent for cleaning up cottonwood bark houses. They remove rough spots effortlessly, from the window details to the tight areas on a roof. 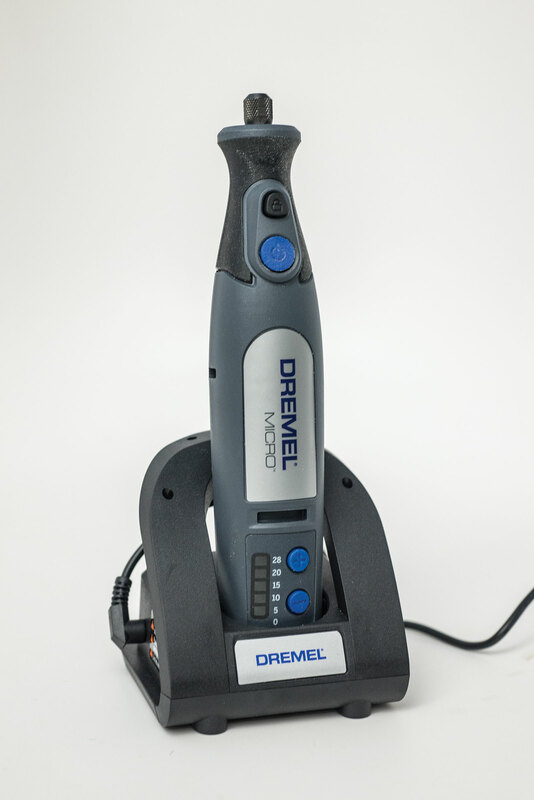 They never require sharpening, and if they get clogged with glue or a resinous wood, you can easily clean them with oven cleaner or a butane torch.